Our project bioSynFrom May. 6 to 11 in Denver USA, we had a full paper presentation and an exhibition of bioSync Project at ACM CHI 2017. 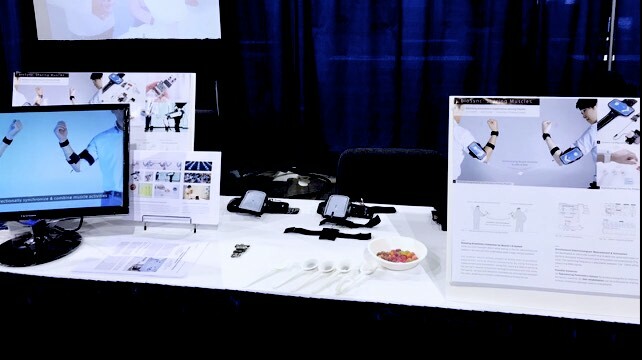 Thank you for visiting our talk and booth !c has been featured on Fuji Television.